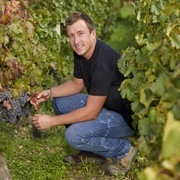 The name Cruse has been echoing through the vineyard since the 18th century. 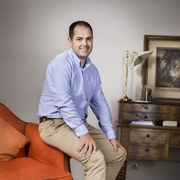 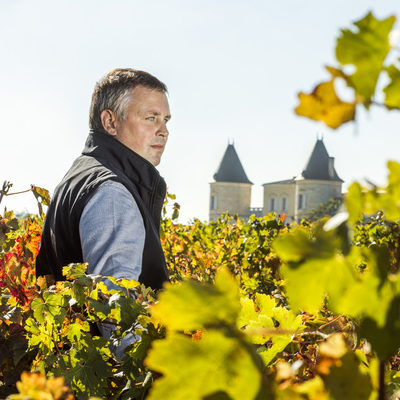 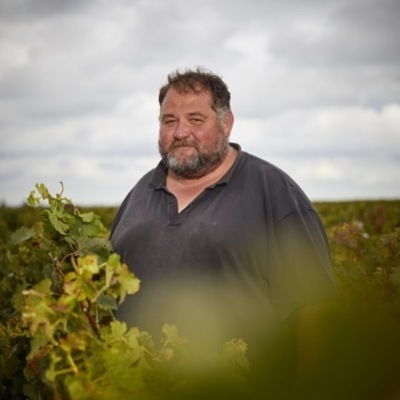 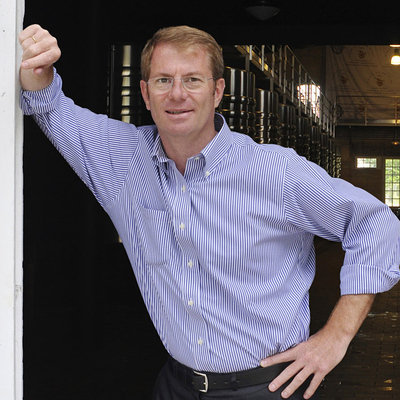 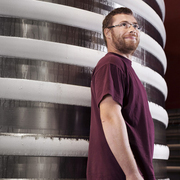 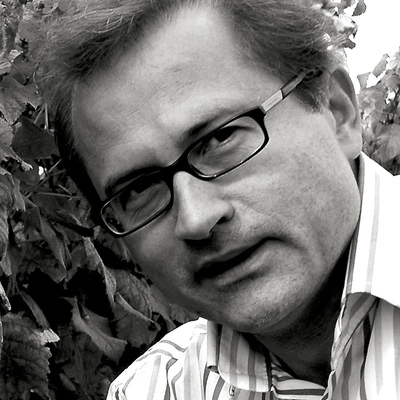 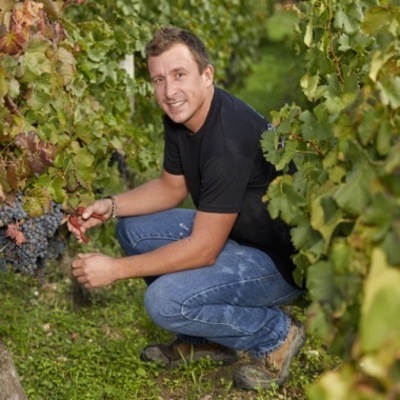 Like his ancestors, Emmanuel Cruse knows the world of Grand Crus like the back of his hand. 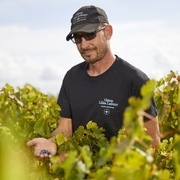 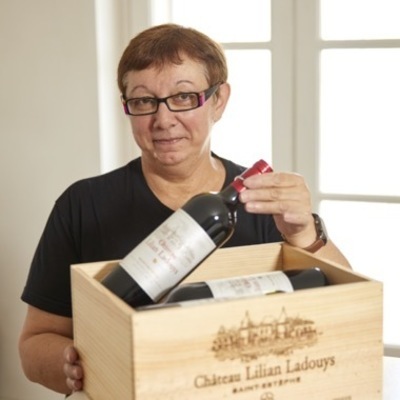 Co-owners of Château d’Issan in Margaux with Jacky and Françoise Lorenzetti and a Grand Master of the Commanderie du Bontemps brotherhood, he has been applying his exacting standards to Lilian Ladouys and Pédesclaux since 2010. 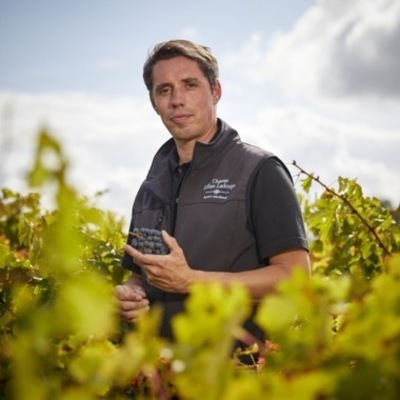 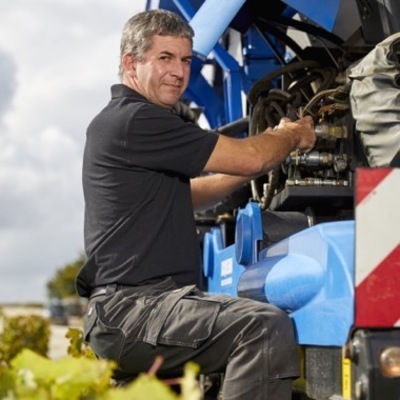 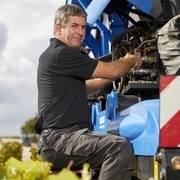 Understanding and awakening the terroir, taking the estate to new heights – this is the role of Vincent Bache-Gabrielsen. 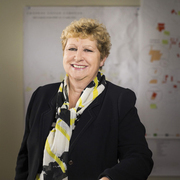 A feature at the estate since the arrival of Jacky and Françoise Lorenzetti, the chief operating officer has been moving forward with sensitivity and precision. 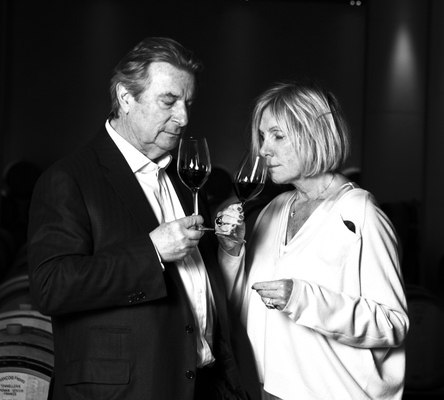 He left his suit and position as a London banker behind to explore the emotion of wine. 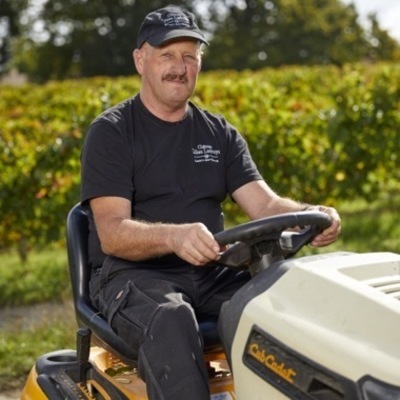 He was always fully committed to his work, whether running his southern Médoc estate or advising the Lorenzettis on their acquisition and management of Château Lilian Ladouys and Château Pédesclaux. 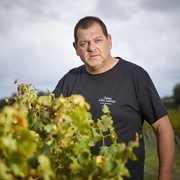 Vincent Mulliez died in 2010, leaving behind a legacy of precision, determination and love for great wine among his entire team. In order to access the Château Pedesclaux website, you certify that you are not a minor and are aware of the laws and regulations in force in your own country regarding information about alcoholic beverages available on the internet.